← Q: What are some of your work habits? Do you sit most of the day? 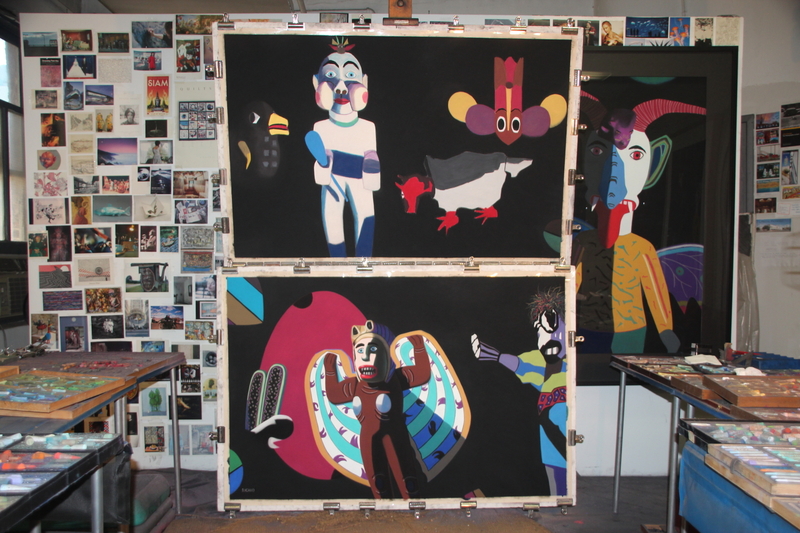 Posted on January 13, 2016, in An Artist's Life, Art in general, Art Works in Progress, Black Paintings, Creative Process, Inspiration, New York, NY, Pastel Painting, Pearls from Artists, Photography, Studio, Working methods and tagged accessible, always, because, called, courage, creating, creativity, elements, Elizabeth Gilbert, enchantment, enough, essential, everybody, exactly, individuals, ingredients, living, makers, merely, necessary, patronage, permission, persist, possible, progress, recent, remain, resources, reward, Studio, support, universally. Bookmark the permalink. Comments Off on Pearls from artists* 178.